It requires a SCUP catalog. Adobe has one and so do some hardware vendors, but Microsoft is not in the business of providing any third-party patch content and has no intentions of doing so. If you have a catalog of 50 applications that match your needs and manage to get them all patched, you are left with a very false sense of security because you do not know about anything else. On the contrary, Software Vulnerability Manager offers the ability to detect over 20,000 applications and and helps you measure your device’s vulnerability status against them all. Free SCUP catalogs will not get you more than a handful of patches that overlap with your organization’s software portfolio. If you pay for a third-party SCUP catalog, you can get more but it will never be more than a small fraction of the applications that affect your environment. Software Vulnerability Manager for example, provides dozens of out-of-the-box, tested and easily configurable patches but does not expose them via SCUP due to the many limitations listed above. It can be compelling to think you might just get out of having to create your own patches if only you had a big catalog. If you are willing to live with the inability to customize such patches, you can indeed get to a place where you may create less packages. But there simply isn’t such a thing as a patch catalog that will provide enough coverage to get you out of creating patches of your own. 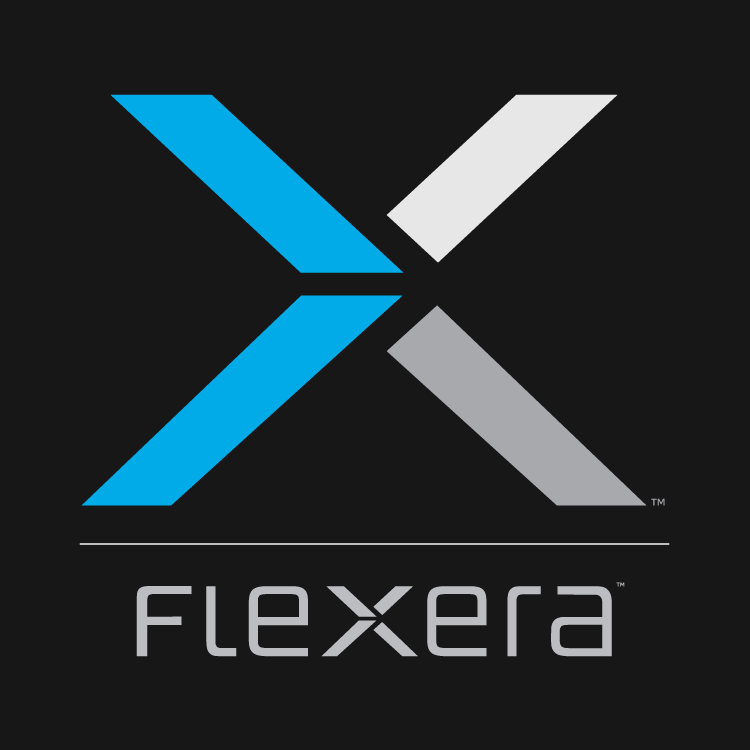 Flexera offers the industry leading AdminStudio solution to help you create custom patches quickly, easily and with the least amount of risk. The key issue with the catalog approach is that the catalog is all you know about– you only get awareness of your patch status against what is in the catalog. Without a comprehensive solution like Software Vulnerability Manager, getting insight into what applications need to be patched can be an insurmountable challenge. Having access to a database several times larger than the largest catalog with details about the vulnerabilities in question (like attack vector or criticality rating) so you can prioritize effectively (and even automate remediation) can help you to address what is most important quickly and dramatically reduce the risk of unpatched software in your organization. An author and industry expert on desktop administration, Flexera Product Management Manager Bob Kelly has been an IT Professional for 30 years. He is a three time Microsoft MVP who has presented at many leading industry events and has written white papers and best practices guides for multiple companies and publishers. Bob is the founder of the popular IT communities AppDeploy, ITNinja, and AppDetails. After 10 years in product management with Dell/KACE, Bob brings his extensive IT background and product management skills together at Flexera where he is responsible for product management of the Software Vulnerability Management and Application Readiness product lines. Hi Bob, great post! I can totally agree with every point made here, and besides this I shall add that the patching system in SVM prioritizes the deployment of patches automatically to all recipients which are assessed to be vulnerable (Insecure) by SVM scans, through intelligent transferrence of application version and installation path data that is set as primary deployment criteria for SCCM and WSUS. This helps automate the deployment process and also ensures that all vulnerable machines are in compliance with SCCM deployments. Thus, SVM intelligent patching system limits the amount of work SCCM admins would have perform to determine on their own the collections/devices that need patches and spend time debugging if patches ended up where they should have. It saves great deal of manual effort for SCCM/WSUS admins in the long term and helps for better ROI by leveraging the existing domain technologies.